Embrace the darkness with the all new Necrolancer Blackburn skins out today! 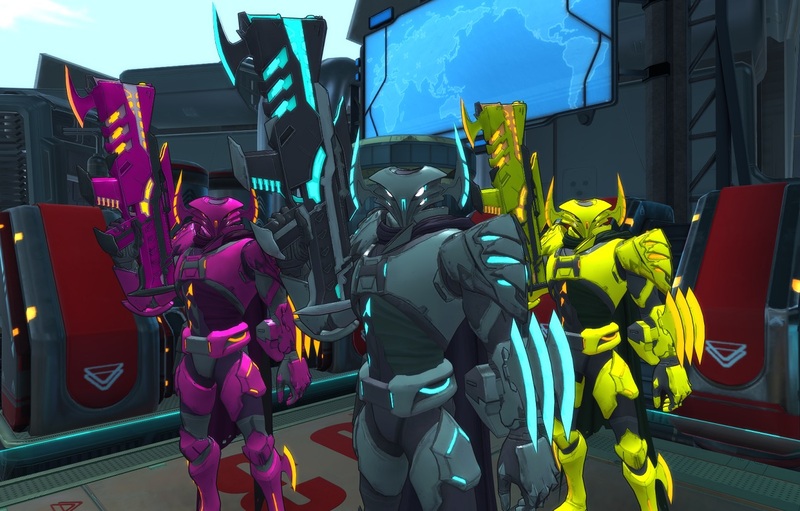 Pick your favorite skin style to match your team of Necrolancers or even unlock the new skins freely from loot matrices. The Master version for the Necrolancer Blackburn skin will be available after 2 weeks. 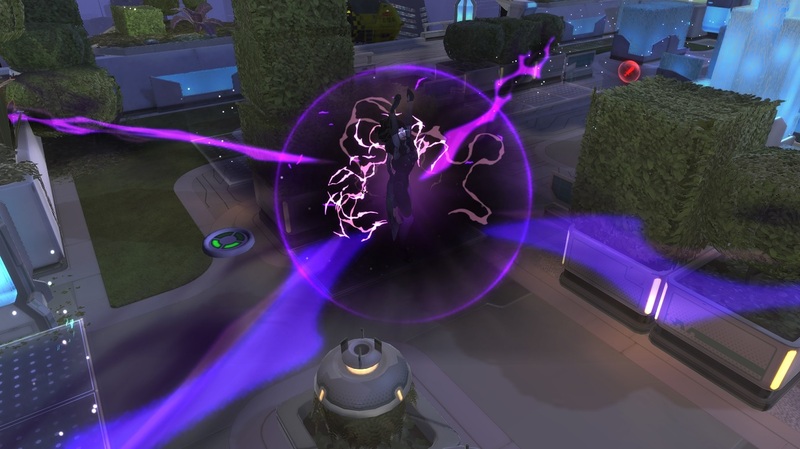 Feel Aurora’s wrath with the new black lightning Necrolancer Ability Effects added for each of her abilities. Getting a little too dark for you? 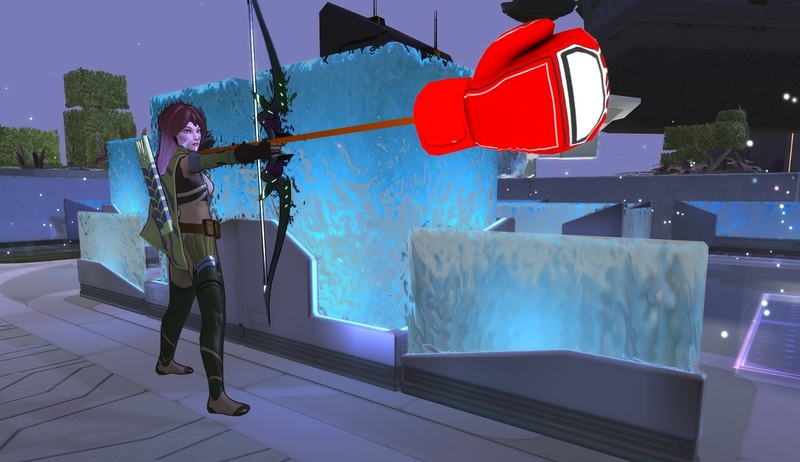 Khita will give you a hand with her new Boxing Glove Ability Effect for her Warped Arrow primary ability. Take a look in the Collection to unlock these Ability Effects and equip them in the VFX section within the Abilities/Mods screen. Magnus is now available in Ranked, plus Quark, Zuki, and PuP have received some balance changes! 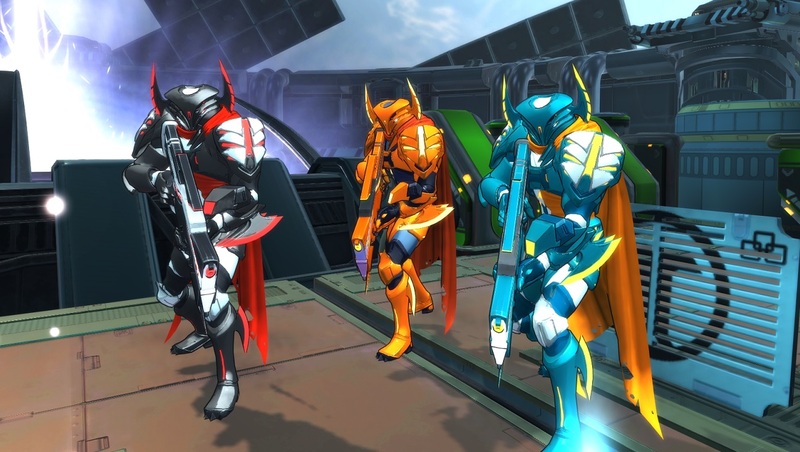 Check the full patch notes for details and bug fixes going in.